A whole second discussion on G.F.W. Hegel's The Encyclopaedia Logic (1817), hitting sections 78–99 on the dialectic and how it's supposed to generate basic metaphysical categories like Being, Becoming, Quality, and Quantity. We also talk about Understanding vs. Reason: Kant thought that we can't do metaphysics because we can only talk sensibly about abstractions (via the Understanding) from our experience, and that Reason is the faculty by which we try to make sense of the big picture, and that Reason therefore tries to apply the categories of the Understanding beyond their proper province. Hegel thinks that right, Understanding only gives us abstractions, which are well and good, but don't tell us about metaphysics. When we use Reason to intuit Concepts, however, we're examining reality itself at a very high level, though Hegel doesn't want to call this "abstract," because when you examine these Concepts, they exhibit instabilities that propel them, so to speak, into other Concepts. You should probably listen to ep. 134 before this one, but hopefully we're clearer this time around. We're rejoined by Amogh Sahu. 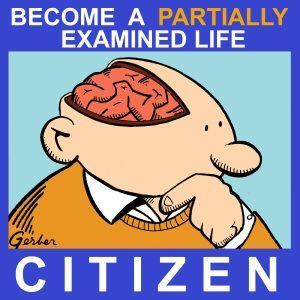 Become a PEL Citizen to hear the Aftershow covering these Hegel episodes. It features Mark, host Danny Lobell, PEL listeners, and features Purdue's Chris Yeomans. Everyone can watch it on YouTube. 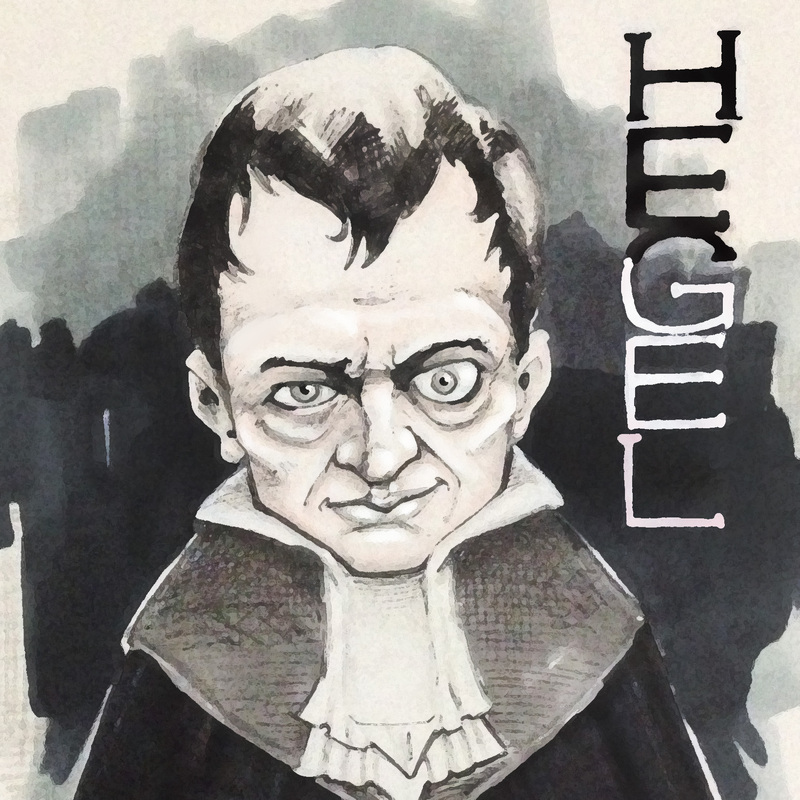 Hegel picture by Solomon Grundy.